Hello Wednesday! :) I hope that everyone is having a great week and enjoying Spring. 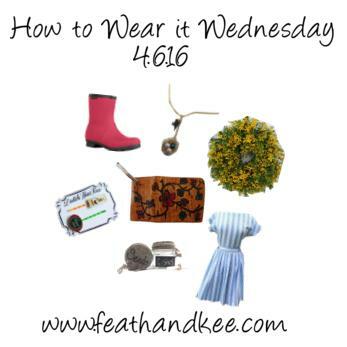 As happens every week, I have found some great items that I fell in love with. Everything from this week's outfit is handmade and was found on Etsy. A recent addition to our shop, this hat rack was made from reclaimed oak that came from an old chair. 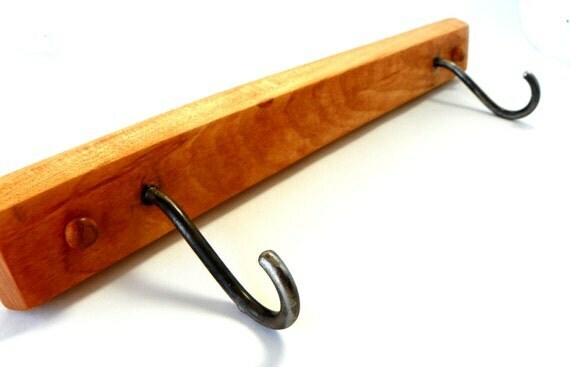 The hooks were hand forged from reclaimed metal. Since the item from our shop this week was a hat rack, I thought that this outfit definitely had to have a hat. This handmade straw hat from Silverhill Creative Millinery is lightweight and perfect for the warmer months ahead. 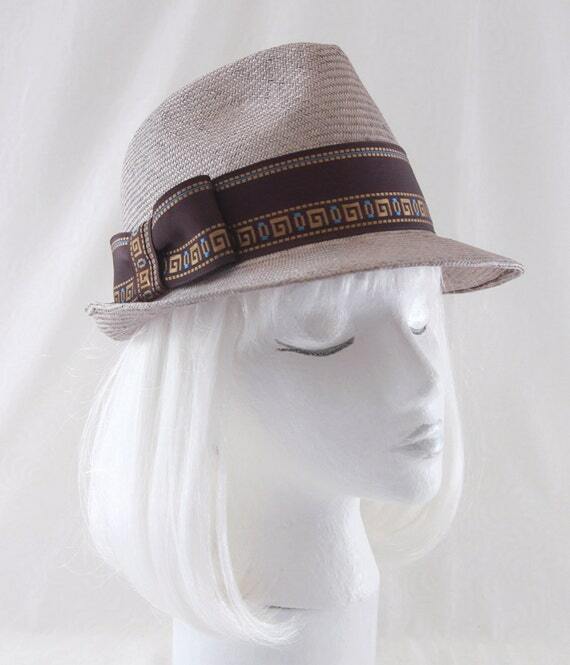 The vintage grosgrain ribbon adds a feminine touch to this one of a kind hat. 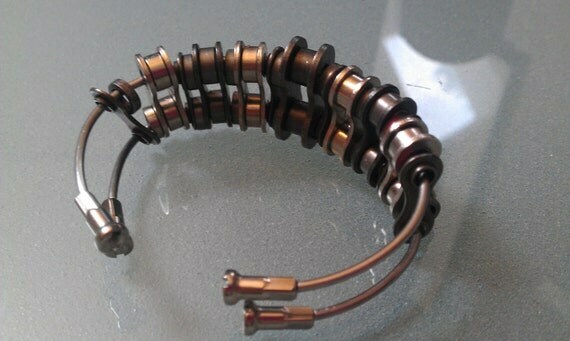 This cool bangle bracelet from Beach BMX Designs is made from recycled bike parts. I love how the different tones of the metal pieces work together. I always get excited learning something new (something I love about doing these weekly blog post). The major thing that I learned about this week, is color grown cotton, courtesy of Brilliant Stranger and their lovely Swallow Dress. 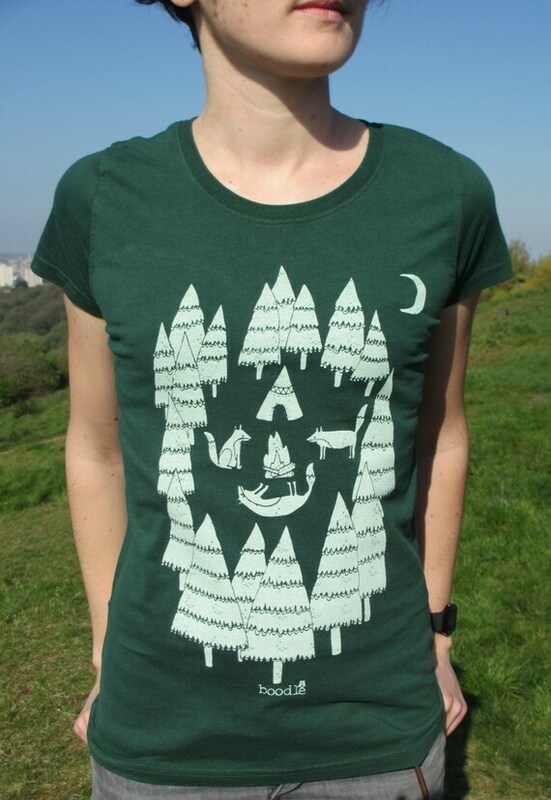 It is handmade from eco-friendly fabrics. Fifty million year old fossil. Wow! The fossil is of a moth found on the Green River in Colorado. 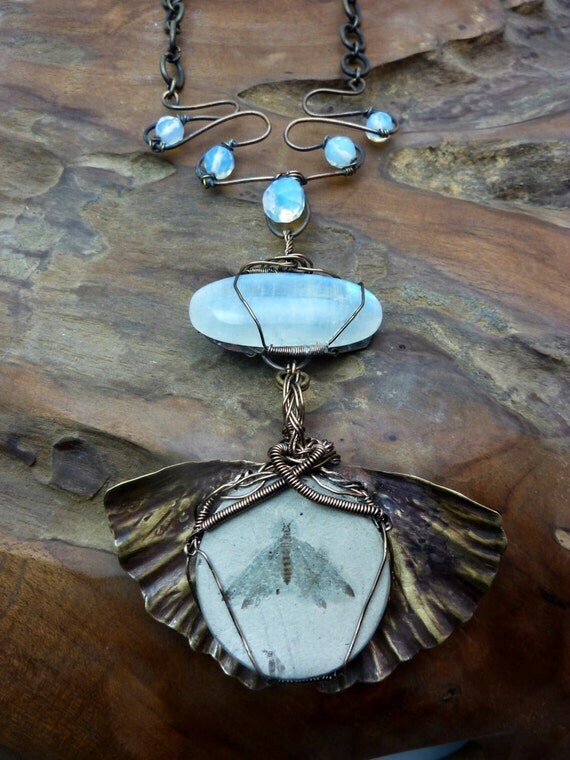 It has been paired with a bronze Ginkgo leaf and moonstones. This beautiful necklace was created by Carole Weaks and you can find it at her shop carolesart. 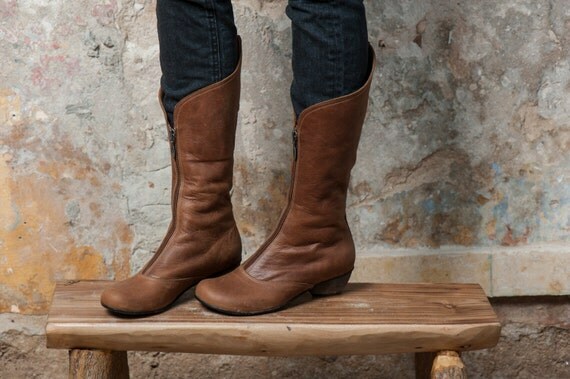 This pair of handmade leather boots have a sort of elfin touch that I love. They also have a whole wood heel that is just the right height. Get them at Ellen Ruben. 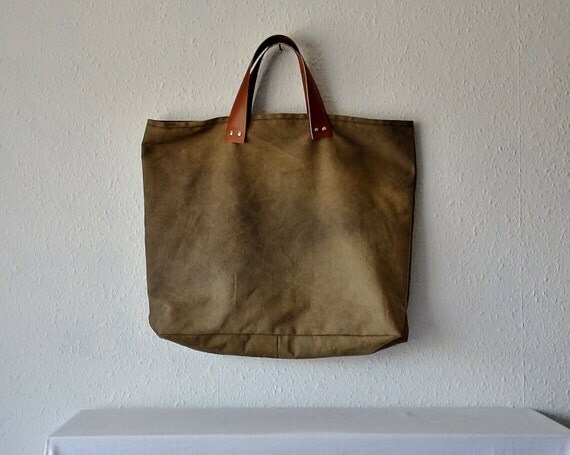 This roomy tote from Ethical Life Store was made from cotton canvas fabric dyed with kakishbu extracts. It has a black cotton lining and leather handles. Earth Day is Friday! 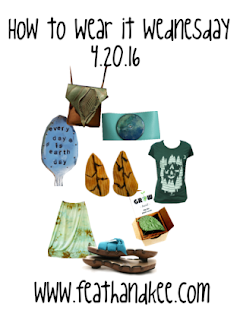 Most of the items that I feature in my how to wear it posts are already Earth friendly in some form or fashion. This week's post is celebrating our beautiful home. 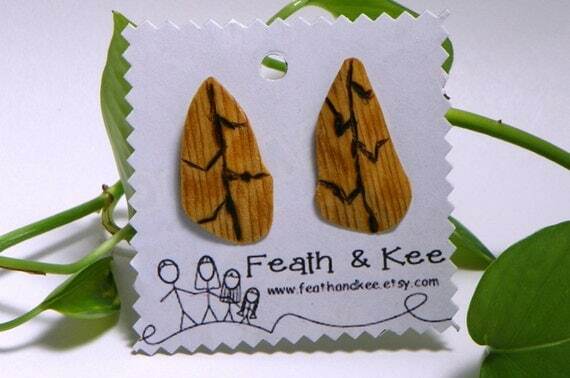 From our shop, this pair of wooden leaf earrings were made from recycled wood. They are super lightweight. 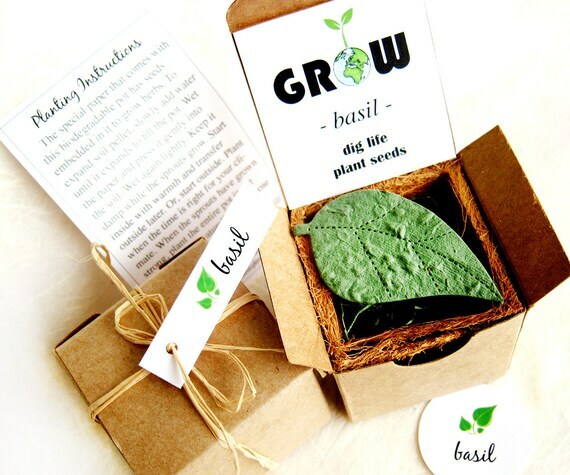 This hand stamped plant marker will remind you! 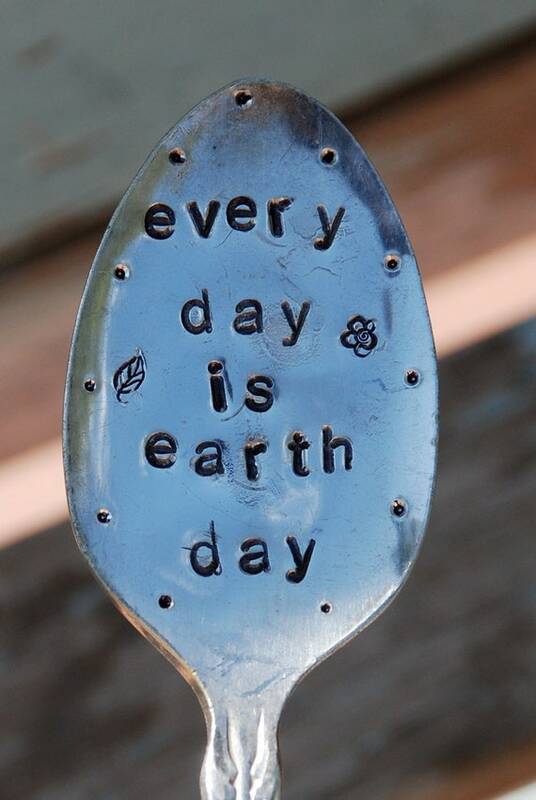 It is made from an recycled vintage spoon. Get it at Vintage Garden Art. 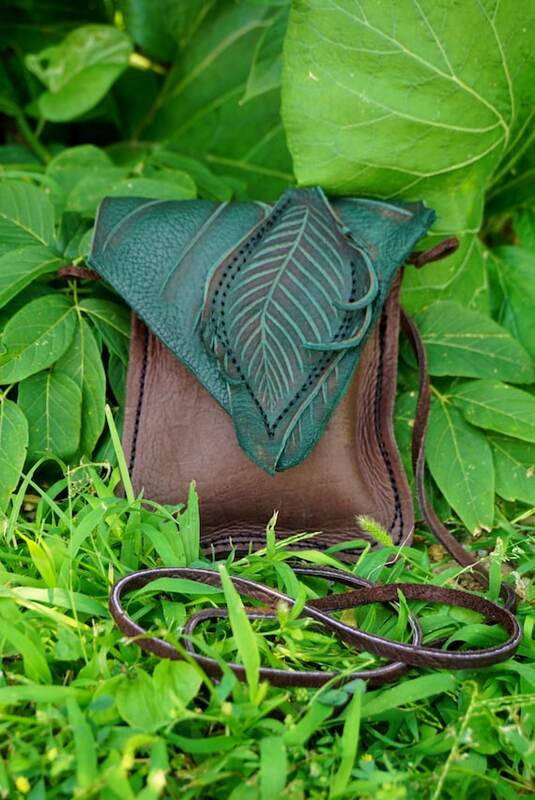 Made from salvaged bull leather, this magical little bag from Tread Light Gear seems like something a forest nymph would carry. 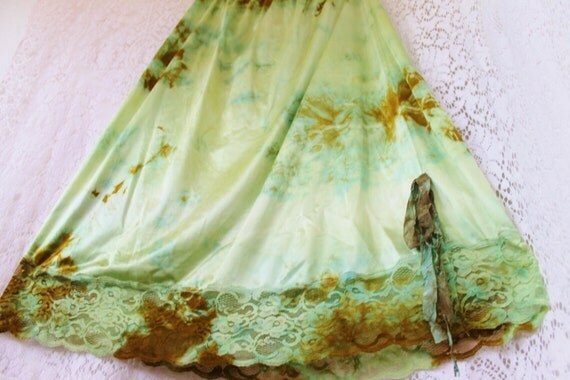 I love all of the different shades of green in this hand dyed, upcycled skirt from Lucysroom. 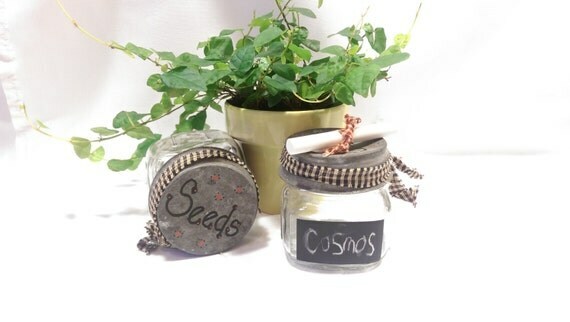 Bring the outdoors in with this seed planting kit from recycledideas. They have a variety of different plants to choose from. The organic cotton from this shirt by Boodle Boutique was ethically sourced, and printed from screens that they made themselves. 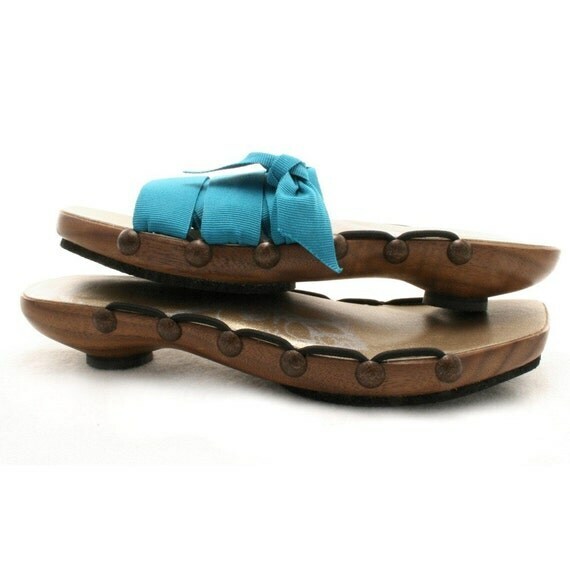 The soles for these sandals from mohop are made from sustainable sourced wood. Each pair of shoes comes with five pairs of ribbons. The ribbons, and the loops along the sides allow you to customize these on the fly depending on your mood and outfit. 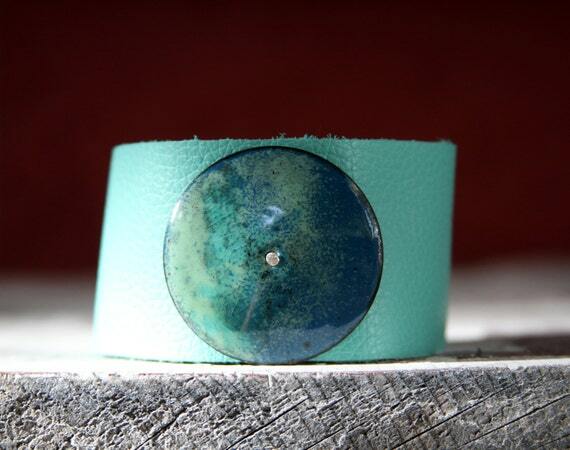 The gorgeous disc for this cuff from rebelocity was handmade by the artist by layering enamel over copper. The end result reminds me of Earth. It is attached to a leather cuff. So that is it for this week! Don't forget to take a little extra (or a lot ) of time on Friday to celebrate this awesome place that we get to live on! As I right this, there is a nice soft rain falling outside. We have been lucky so far with storms this year, and the Bluebonnets are blooming. 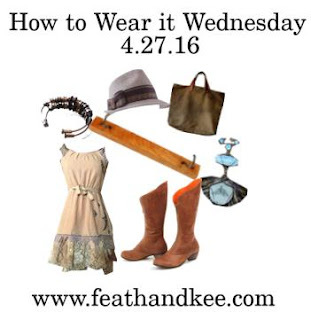 Mother's Day is just around the corner, so this week is an outfit and gift ideas for Mom. 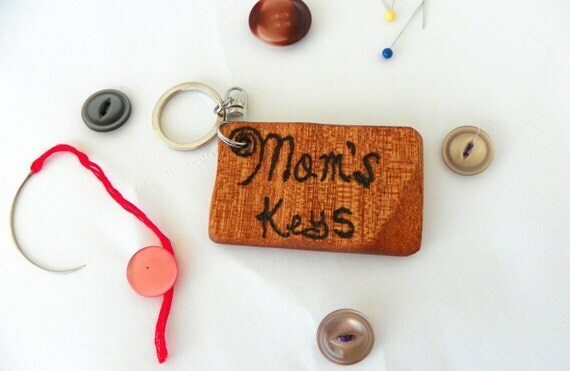 Brand new in the shop this week, "Mom's Keys" is made from reclaimed wood that came out of a local church that was being remodeled. After burning the words, I finished it with linseed oil. This vinyl decal from Zindee can be stuck just about anywhere. It is available in a variety of colors, and you can request custom sizing. 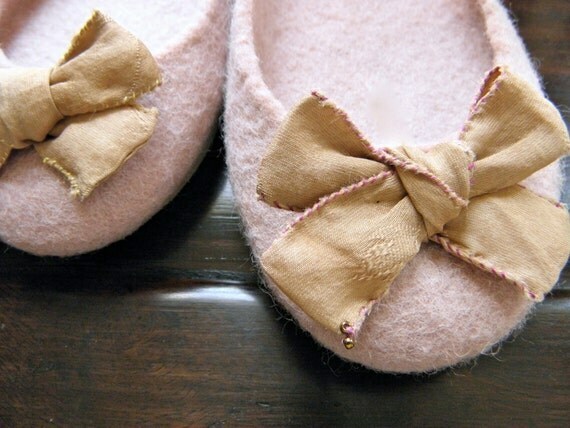 These felted flats from Momoish are made from virgin Maori wool. The bows can be taken off, and although the soles are coated with liquid rubber, you can also request a rubber vibram sole. 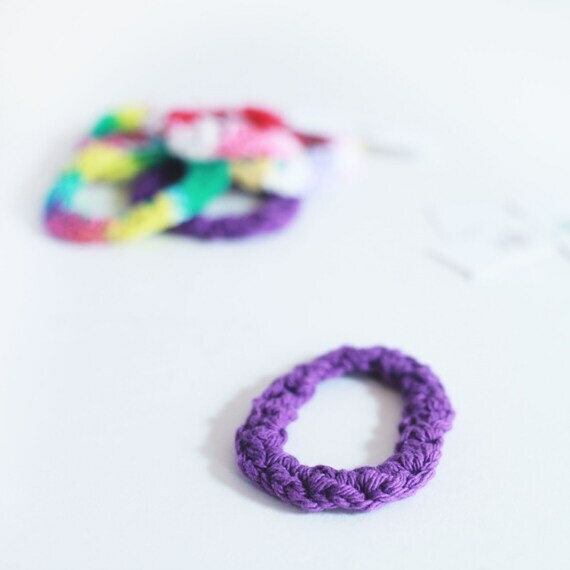 Love the simple pop of color that this crocheted friendship bracelet from Slope Girl Knits provides. You can order sets, and they are available in different colors. 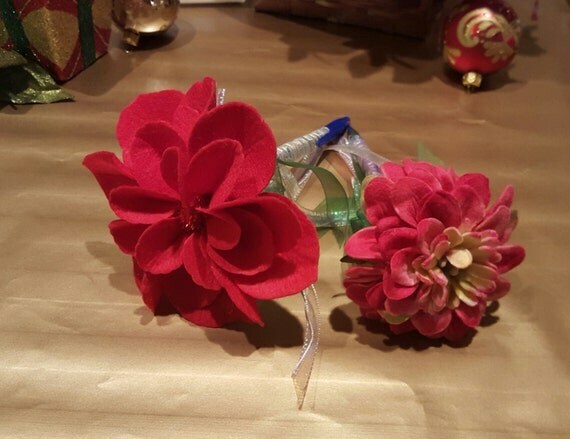 Write in style with these flower pens from Morning Medley Delight. You can choose from a variety of colored flowers and blue or black ink. 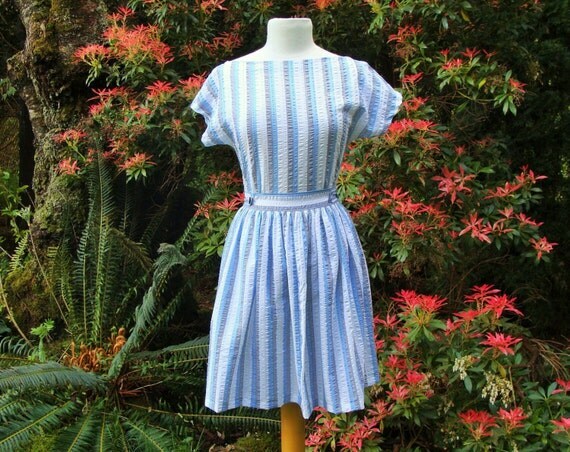 Inspired by the 1950's, this handmade dress from WNPCbyRachel has a petticoat netting to help the skirt stand out. 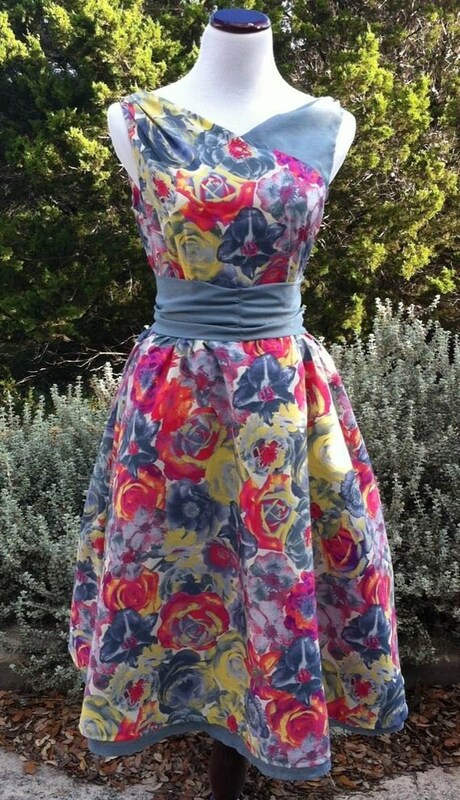 I think that the floral print is just right for Spring. Trying to think of a great gift for a new mom? 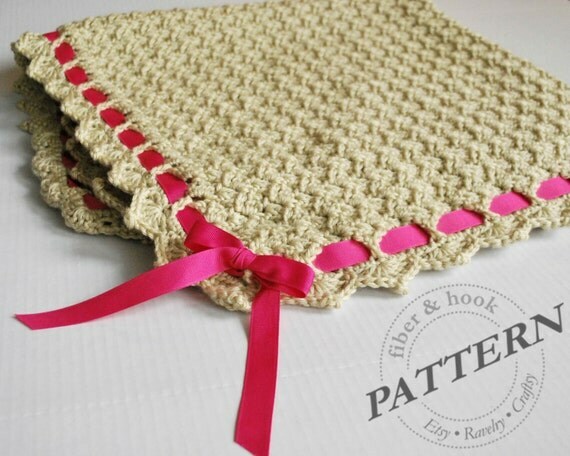 This pattern from Fiber & Hook is rated easy, and available for immediate download as a PDF. Just add wool, crochet hooks, and ribbon. It's time for April Showers! Even if you are not fond of rain, this outfit will have you looking forward to rainy Spring days and the flowers that are sure to follow. 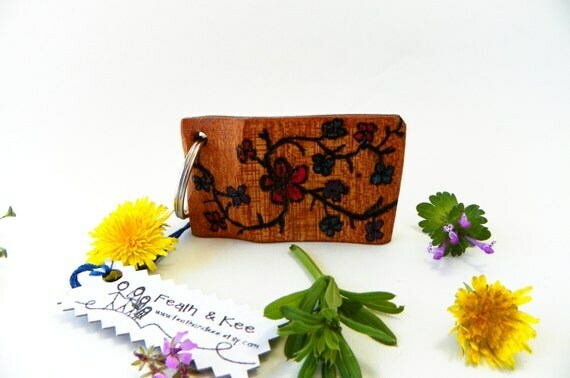 These bright little flowers were an after thought for this key chain from our shop. The wood came from a local church that was being remodeled. I had burned the design, but felt there was something missing. That is when the little pops of color were added. They were done with acrylic paint, then the whole thing was sealed with clear acrylic for durability. 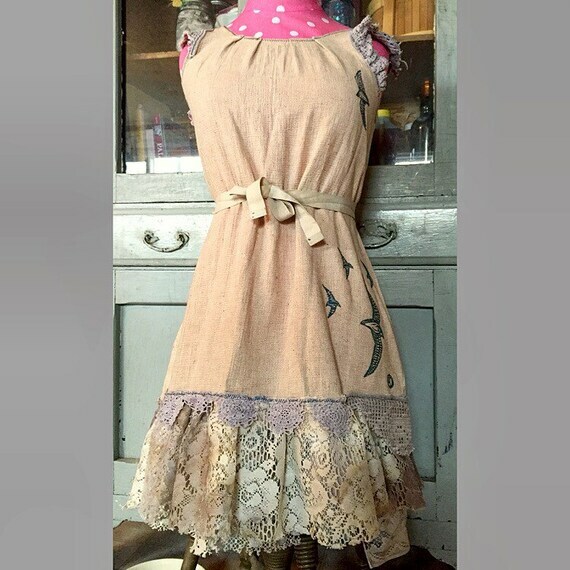 Light and breezy, this 1950's style wrap dress from Fabstract is made from vintage fabric and features vintage buttons. 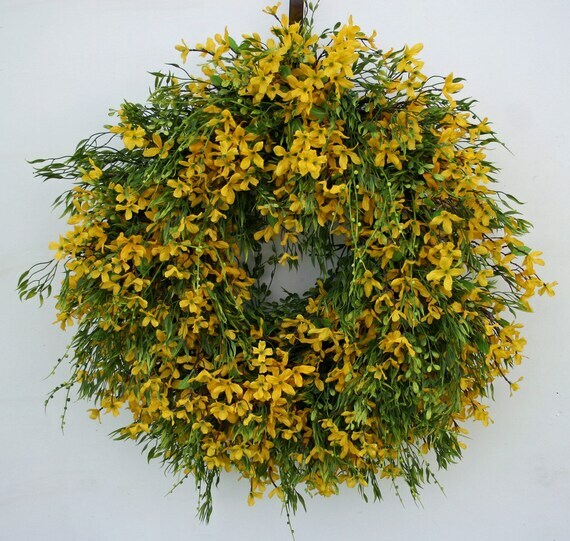 Bright and cheerful Forsythia blossoms are woven in with Boxwood and Weeping Willow greenery to make this lovely wreath from DyJo Designs. So this is kind of a first. I am not paid or endorsed by the Kamik company, although I have heard of them. 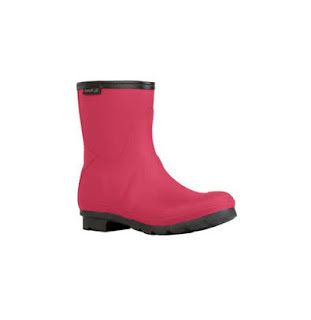 It wasn't until I was desperately searching for if not handmade, then at least ethically made rubber boots that I discovered that they are made in Canada as they have been from the beginning. Most of their boots are also 100% recyclable, and made from a synthetic rubber (google rubber plantations). You can visit their site here to learn more about their process. One of the biggest things about Spring for me, is planting seeds that I have saved. I love these seed organizers from Picket Fence Crafts. The chalkboard labels keep them versatile for use year after year. I recently cut my hair, which means - that it is in my face all. of. the. time. That said, this cute pair of hair pins from KisforCalligraphy really caught my eye. 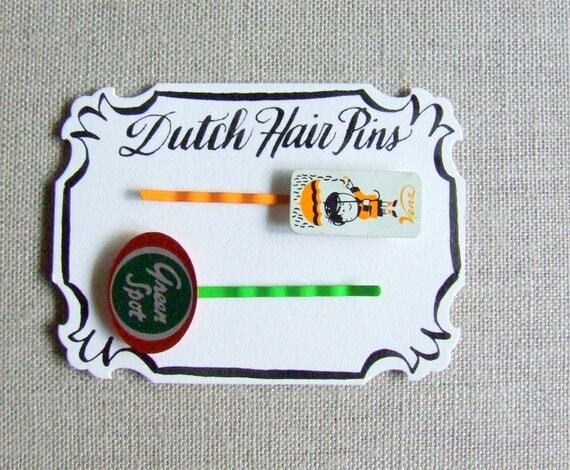 They are made from circa 1960, Dutch advertising pins. 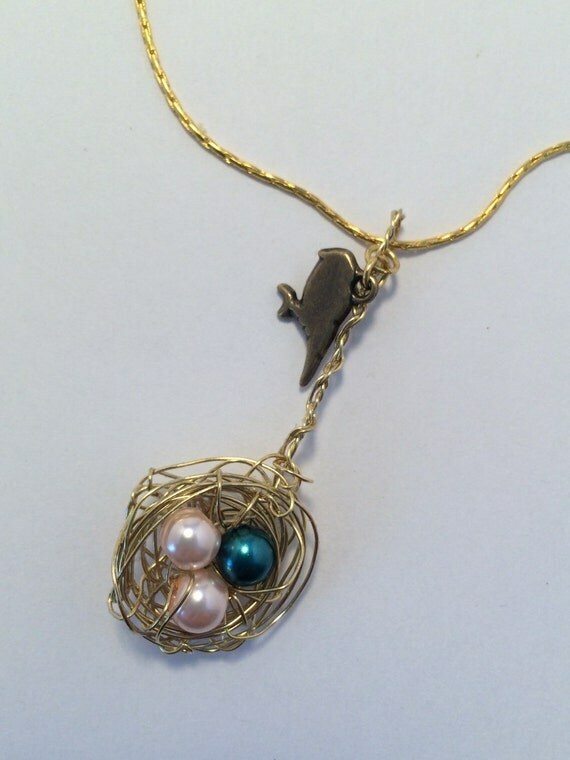 From the Under A Mother's Wing collection, this pretty nest pendant from MissKaite also comes with an 18" two toned, gold chain.